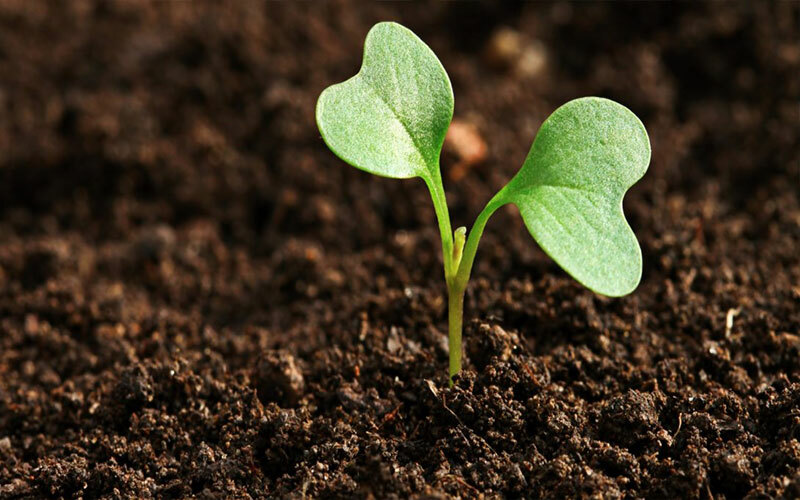 Topsoil is the dirt and nutrients that plants grow in from which they obtain their food and water. It is essential for establishing a productive vegetable or flower garden as well as being a vital component for any field crop. 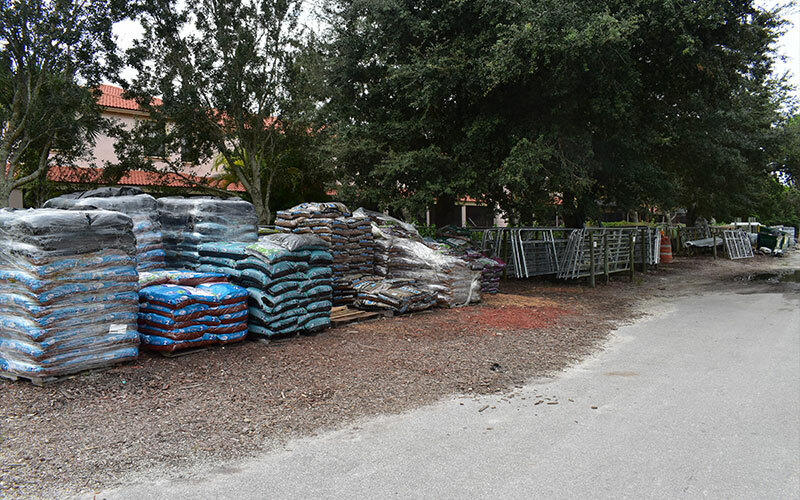 The best topsoil contains a mixture of nitrogen, potassium and decayed plant material along with other elements that provide the optimum growing medium for plants. 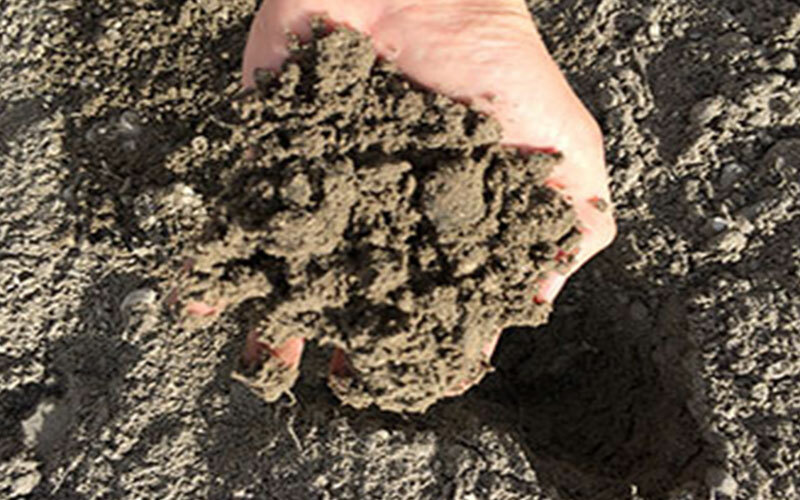 When using new soil over an existing garden or flowerbed, it is best to work the new soil into the existing soil; this can be done by hand with a shovel and rake or by using a tiller to break up the soil and mix the new and older types together. This allows the soil more openings for water to be collected and room for the roots to grow and expand as the plants grow. A healthy root system is one of the factors that help the plants to grow strong and flourish. 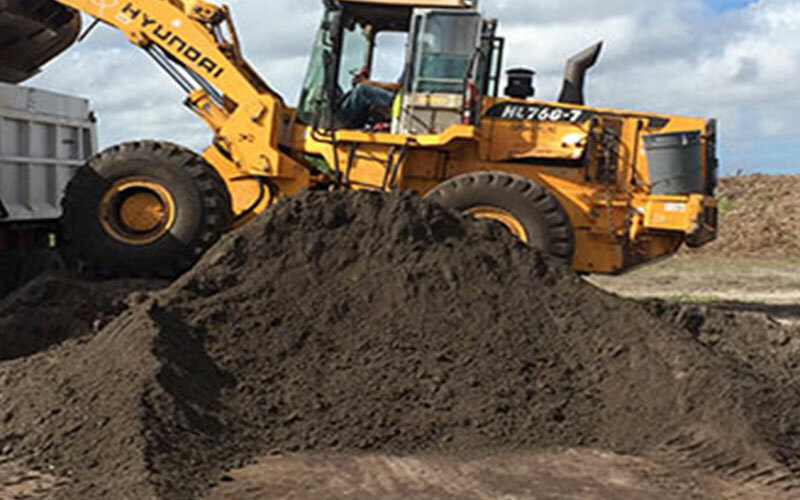 Good Topsoil is processed with a two-step process. It is made from landscape debris as well as land-clearing materials. This material is first run through our grinder, then windrowed for a minimum of a year. After this, it goes through a screening process which removes rocks and debris. The result is a superb medium for growing plants, vegetables and sod in our climate. It is the perfect combination of sand and organic. 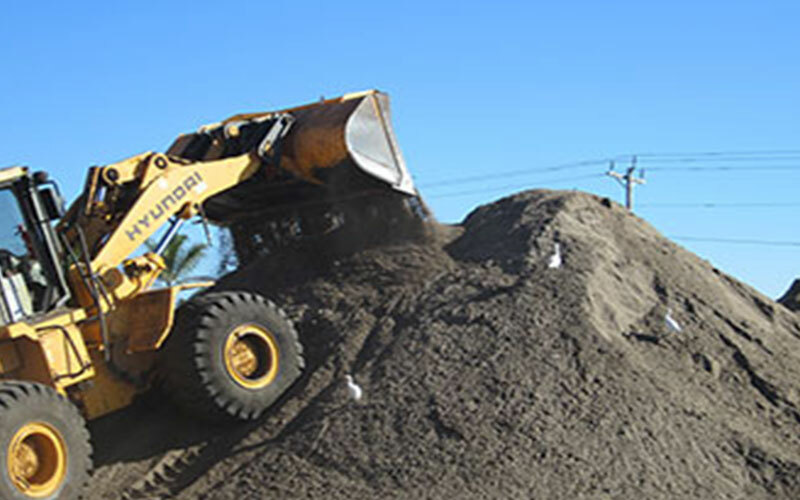 Screened Fill is just regular dirt that we have run through a screener to remove rocks and debris.